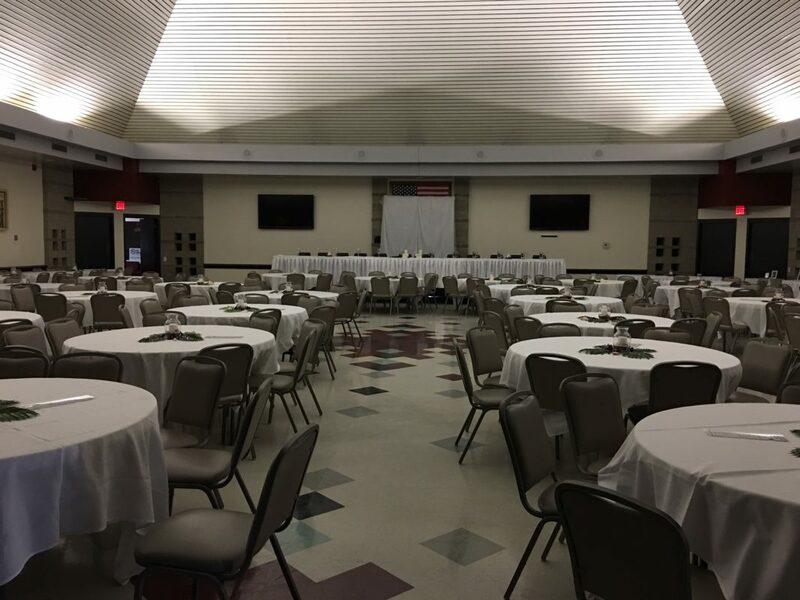 Our banquet room is spacious enough for dancing, parties, banquets and dinners for your corporate, school, organization or private event. 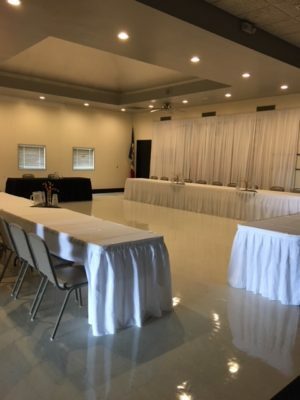 If you’re just looking for a meeting space we have serveral board rooms available. 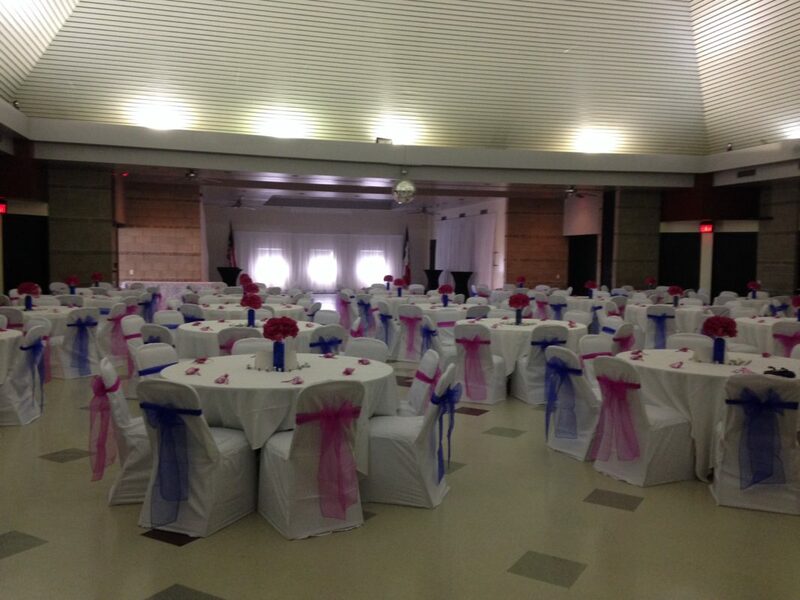 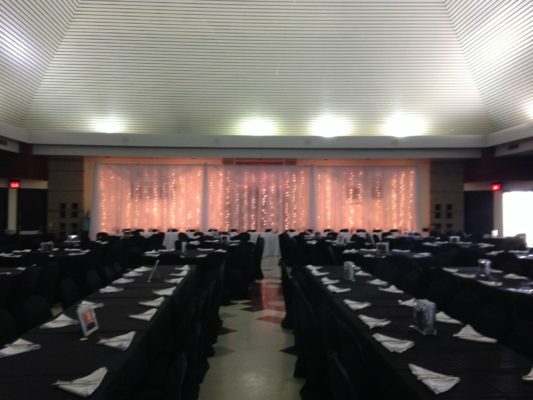 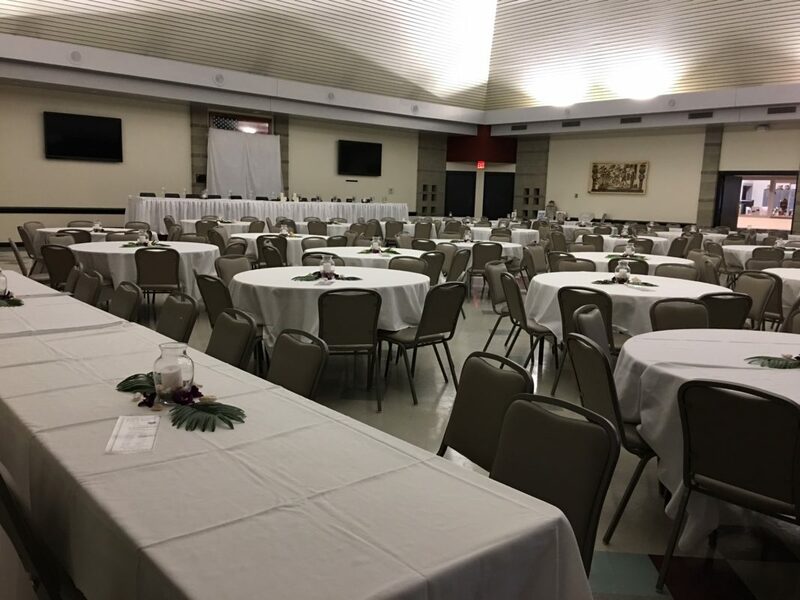 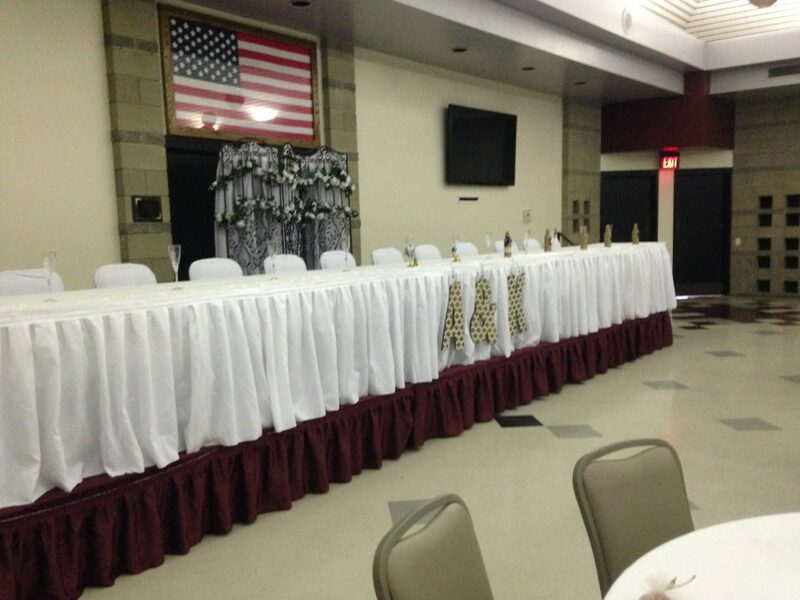 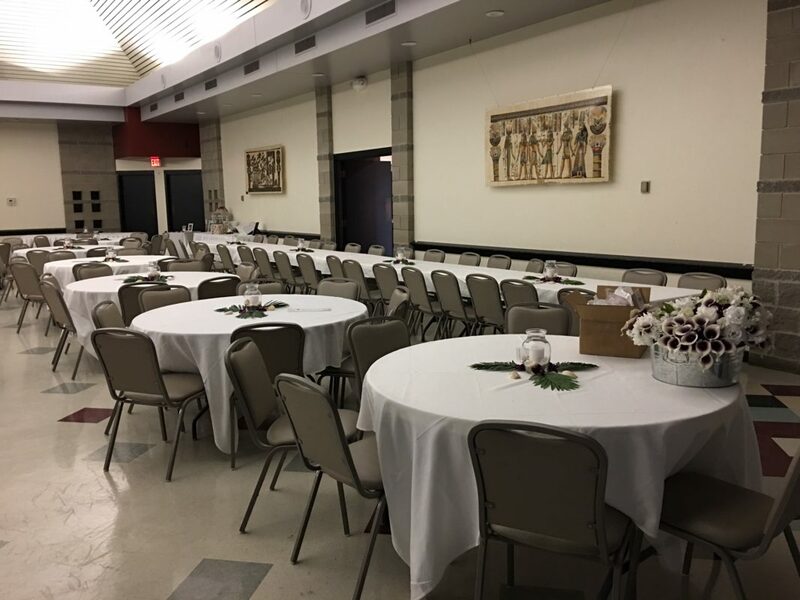 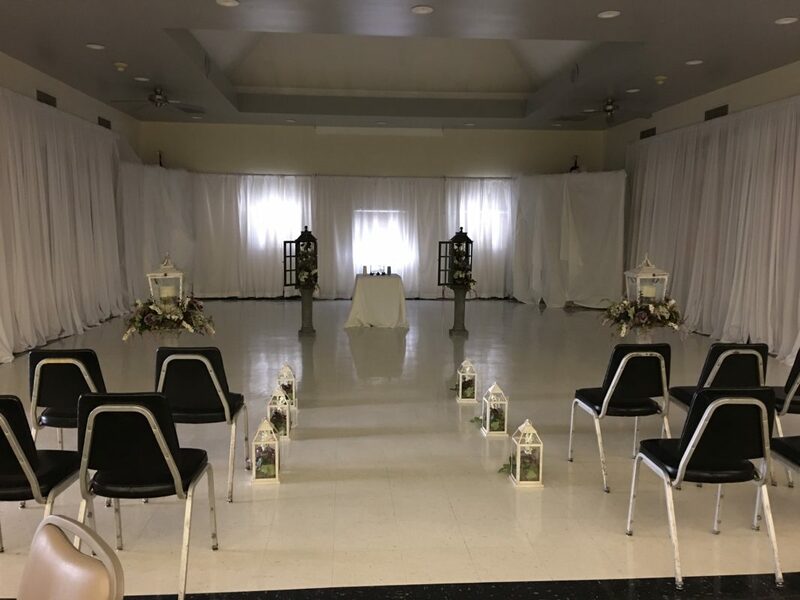 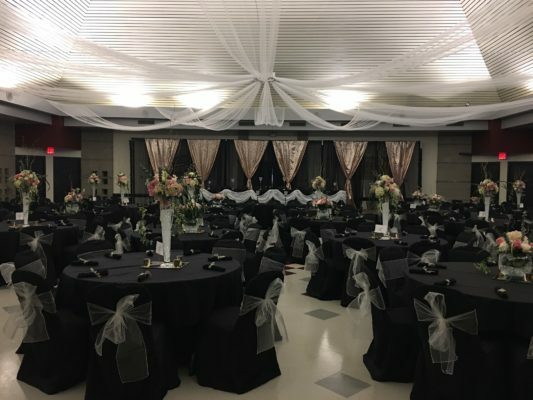 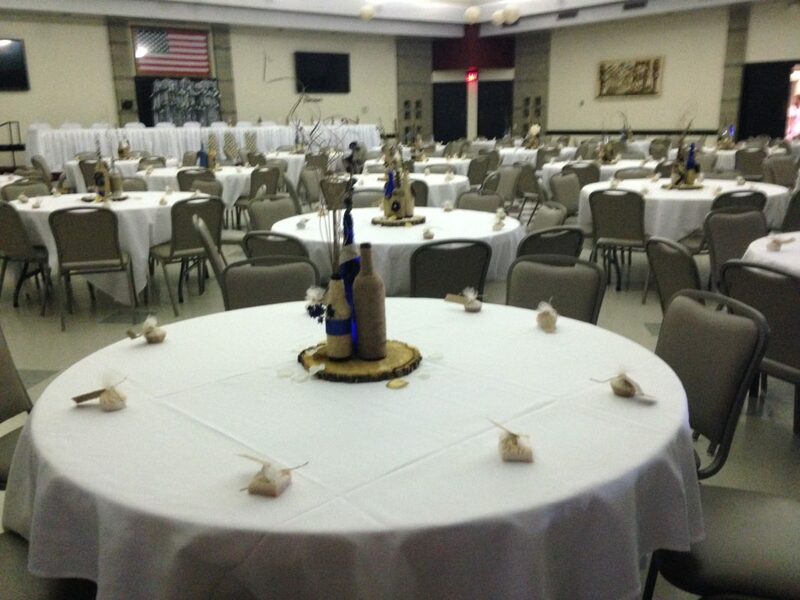 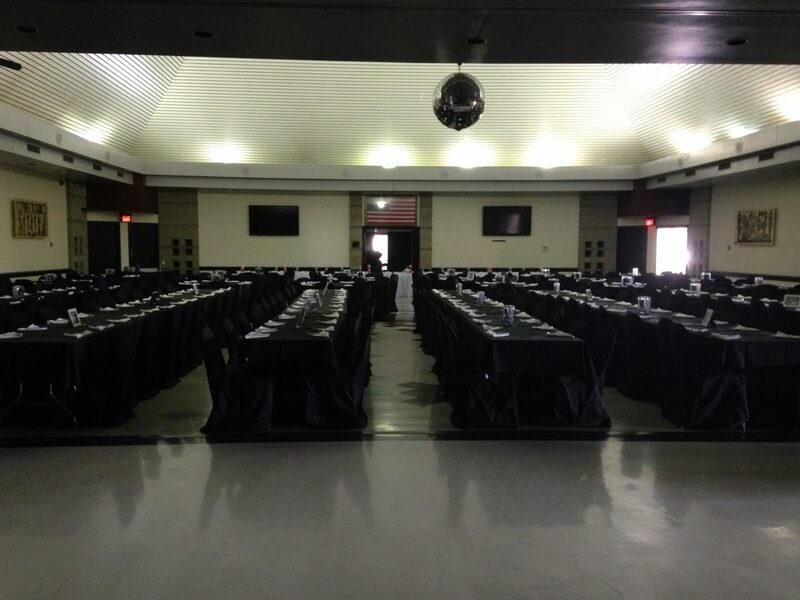 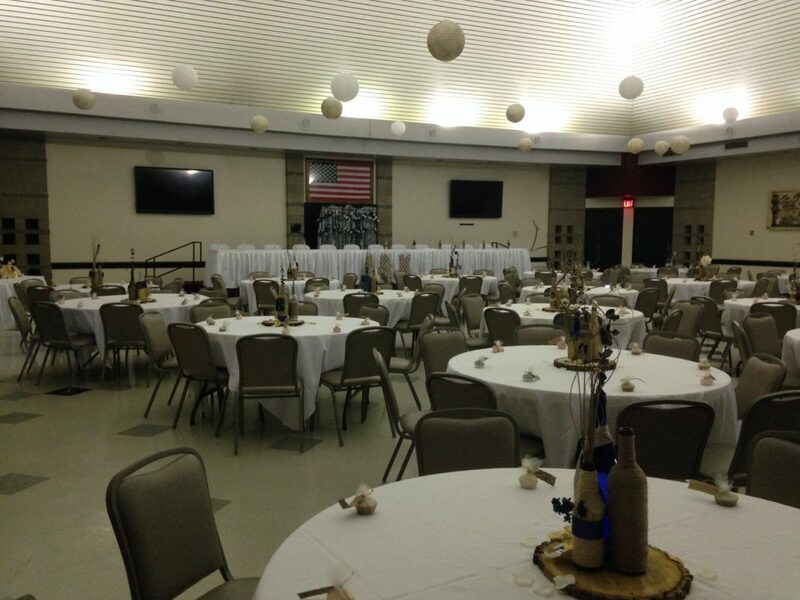 The Shrine Center is available to the public to rent for all your banquet needs. 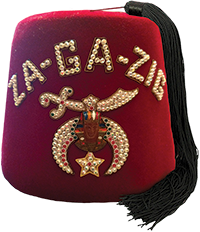 ​Our main Pyramid room can accommodate up to 300 guests. 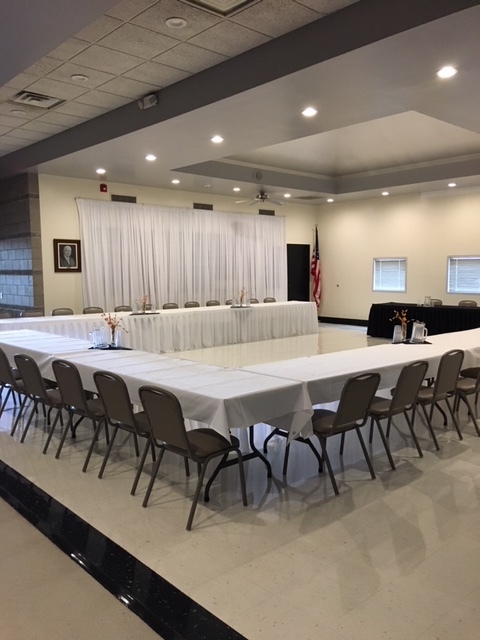 Our West Room is great forsmaller groups up to 60. 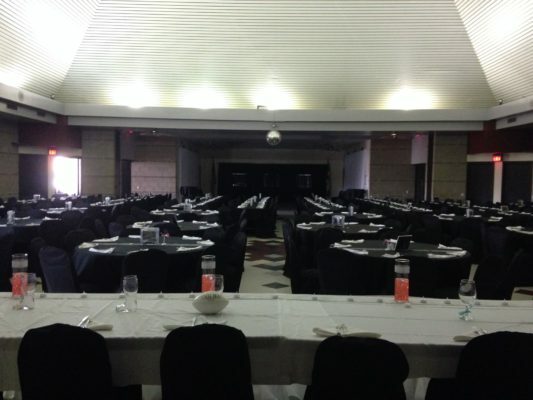 We also have 2 Boardrooms that will seat up to 14. All rooms are available for rent Monday through Thursday from 8am to 4pm. 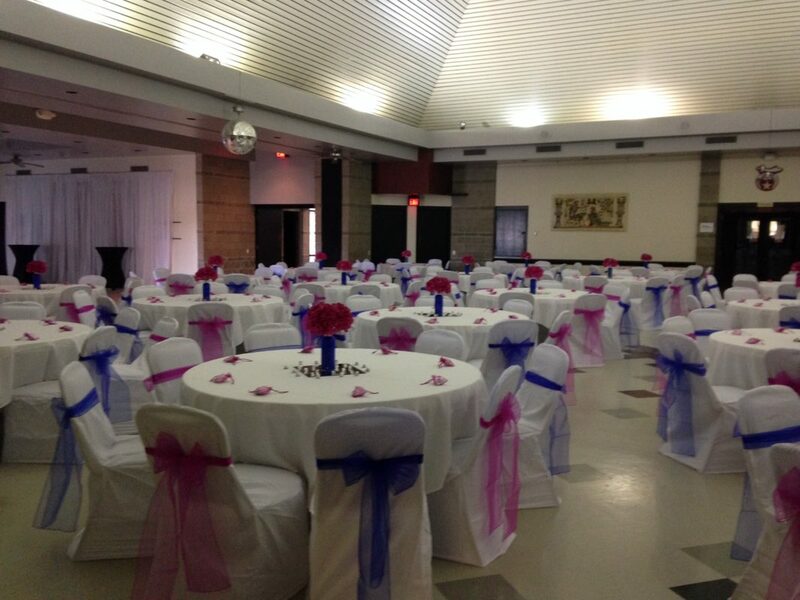 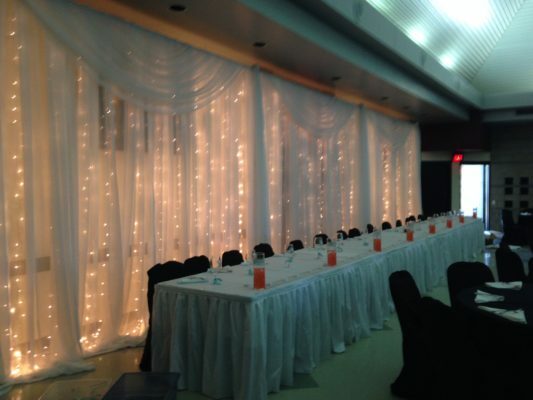 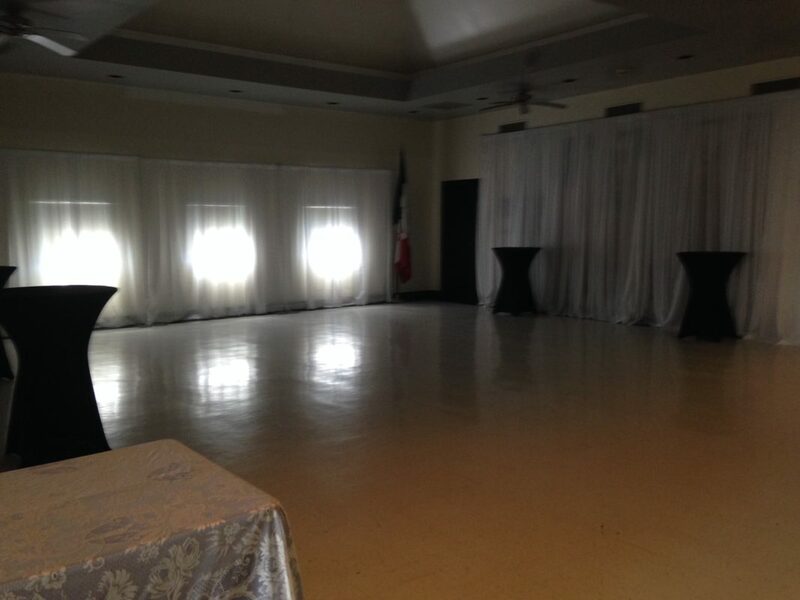 Weekends rentals are available for 3 hours set up and decorating with 6 hours for event. We also provide a fully stocked lounge. 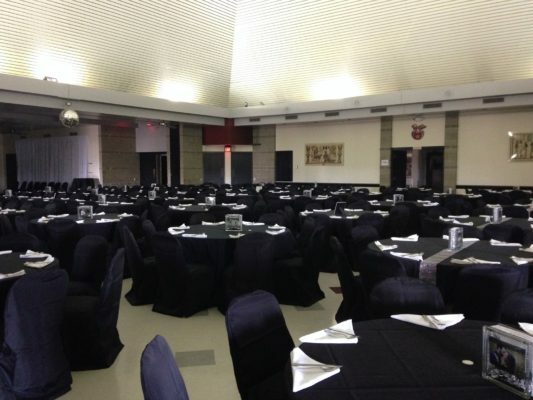 ​The banquet room is spacious enough for dancing, parties, banquets and dinners for your corporate, school, organization or private event. Or if you are just looking for a meeting space we are perfect for that also. 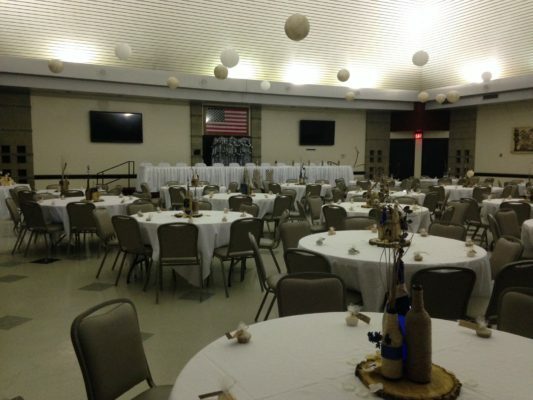 You have the flexibility to use any outside caterer. The Prairie Meadows Racetrack and Casino, Adventureland Amusement Park, Bass Pro Shop, and numerous hotels are all within one mile. 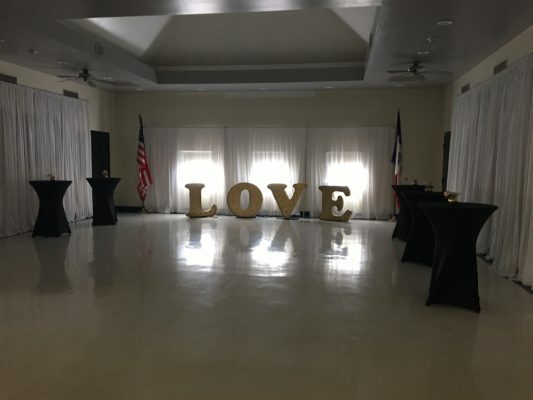 Most hotels offer pro-rated rooms. 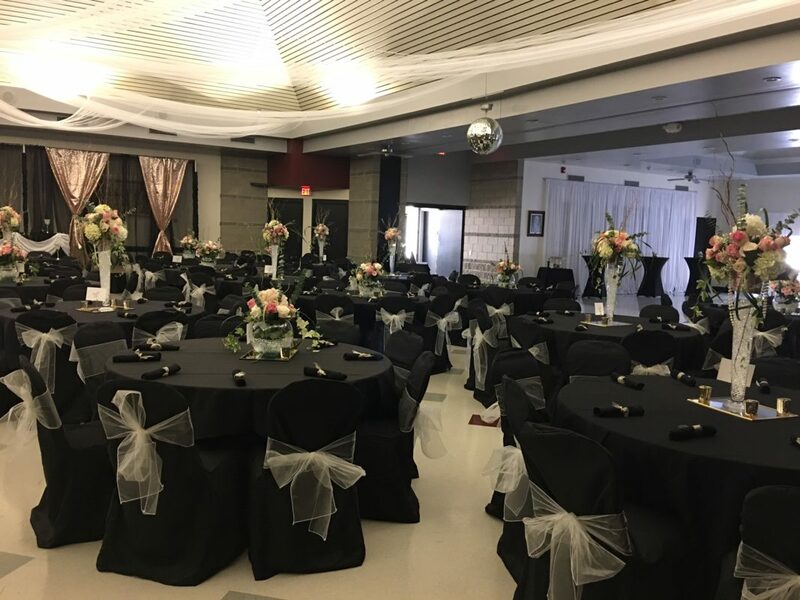 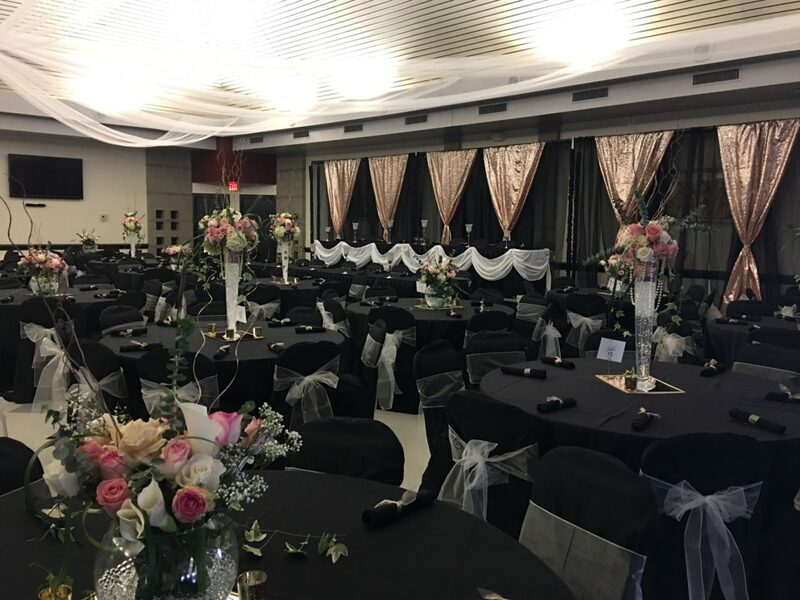 We are conveniently located just off of I-80 and Adventureland Dr. in Altoona making your event location very easy for local and out-of-town guests to find and drive to. We have a large parking lot immediately adjacent to the building so there is no searching for parking or navigating skywalks.